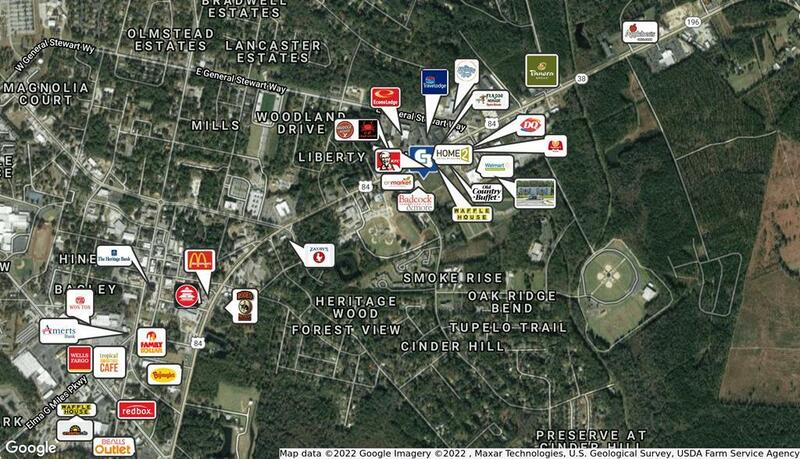 Commercial land potential. Located just off of US Hwy 84 in Hinesville. Centrally located between Fort Stewart Gates one (1), two (2) and three (3). There are thirty thousand six hundred and fifty (30, 650) V.P.D. May also access from Sandy Run Drive.